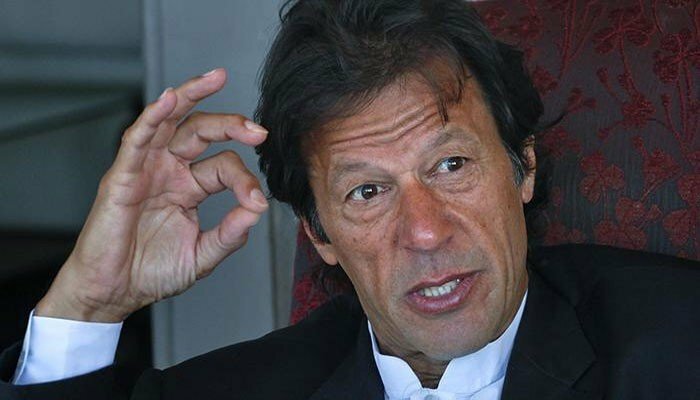 KARACHI: Pakistan Tehreek-e-Insaf (PTI) Chairman Imran Khan said on Sunday that he will contest the general elections 2018 from Karachi, adding that the metropolis for the first time will have the best chance for change. The PTI chief was addressing a gathering in the city’s Gulistan-e-Jauhar area, where he said that Karachi used to be the city where people would come for vacationing. He said the megapolis used to run the entire system of the country. Khan said the division caused Karachi a lot of damage, adding that Khyber Pakhtunkhwa had the highest rate of terrorism, but today it is peaceful. Later addressing a gathering at Burnes Road, he promised to get rid of mafias, including tanker mafia, if voted into power in the next elections. No one can stop the wave of change now, the PTI chief added. On Sunday, PTI chairman Imran Khan arrived in the megapolis on a two-day visit. Upon his arrival at the airport, he briefly addressed a small gathering of employees of the Pakistan International Airlines (PIA) who came to welcome him. The Sharifs’ steel mills churn out millions whereas the Pakistan Steel Mills is lying here closed, Khan lamented. There is no need for privatisation if the institutions function with honesty, he added. Khan also attended a doctors’ forum where he stressed on the need to combat poverty in the country. “Today we are lagging behind in human development [compared to the rest of the subcontinent], because no government took responsibility for lifting the people out of poverty,” the PTI chairman said. He said that the government’s efforts should focus on breaking the vicious cycle of poverty. Drawing attention to Lahore, Khan declared it the "world's most polluted" city, adding that 70% of the city's population does not have access to safe drinking water. 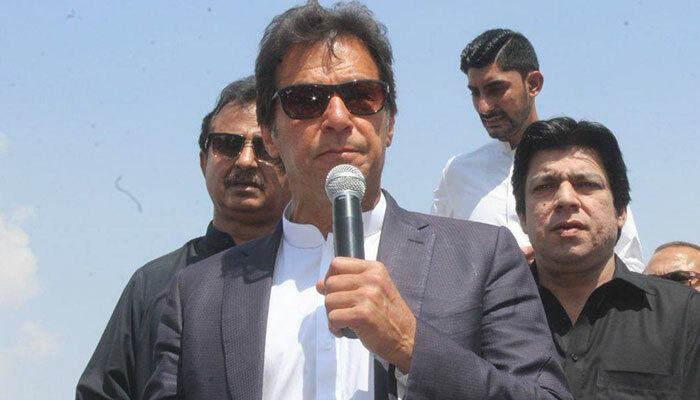 Taking aim at the Punjab Chief Minister, Khan said that Shehbaz Sharif has had "billions" of rupees' worth of budget, yet he did not build a single new hospital in the region.